The DCPCR has failed to state the basis of these claims, show proof or studies backing these up. 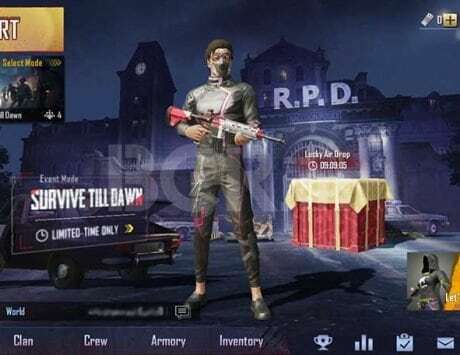 After all the recent furor over battle royale game PUBG has created where multiple agencies and people in India want it banned, Delhi government has gone on to release a note for schools talking about the adverse effects of video games like PUBG and Fortnite. 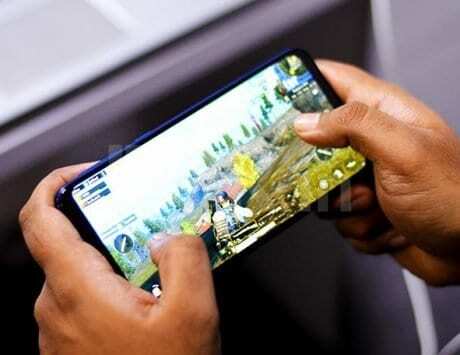 Delhi Commission for Protection of Child Rights (DCPCR) has claimed that these video games can be harmful for kids to the extent that these can affect children psychologically. 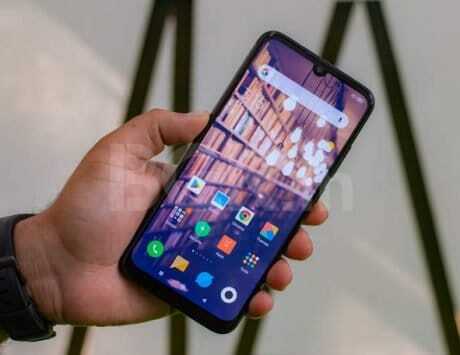 DCPCR has named quite a few games in its list, which include names like Hitman and Pokemon Go apart from PUBG and Fortnite. 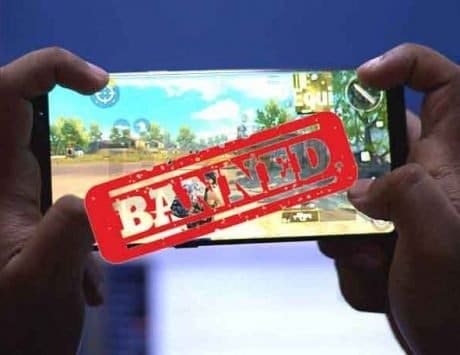 “These games are full of misogyny, hate, deceit and vengeance and at an age where a child learns from that he or she sees, it may negatively impact their brain for their life,” said the note issued by DCPCR states. But the DCPCR has failed to state the basis of these claims and show proof or studies backing these up. These seem to based on hateful conventional mentality, without having basis in facts. 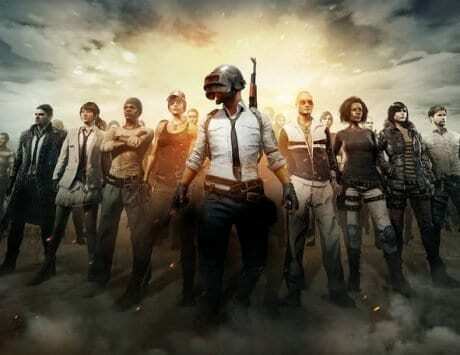 Popularity of PUBG has spawned problems for it as well where the Gujarat government banned it from schools and the Vellore Institute of Technology banned it from its hostels. Individuals like an 11-year-old Mumbai boy has also moved court to ban the game.